The entry, or entryway, to your business is the “first impression” your business makes on a potential customer. If that glass entryway is damaged, ugly, or in need of repair. Many business owners suffer damage to their glass entryways from vandalism or burglaries or the occasional employee accident. We’ve even had calls from Miami, Fort Lauderdale, and West Palm Beach businesses when an unruly car has crashed into the glass entryway or storefront. Our commercial glass repair service is second to none. Regardless of the issue, we can inspect, repair, or replace your glass entryway across South Florida. We have glass repair service offices in Miami, Ft. Lauderdale, and West Palm Beach as well as other cities in South Florida. Our trucks are near you, so give us a call today. We can replace your entryway glass or provide you with board-up services until you are ready to replace the glass — the choice is yours. Express Glass & Board Up is your one-stop resource for all commercial glass repair needs, not just entry glass doors or business entryways. Premium services, affordable prices, friendly technicians, and a wonderful staff are all waiting to assist you. Contact a commercial glass repair specialist at any phone number listed on the top for more information relating to any of our products. Restaurants, Bars, and Coffee Shops – we can fix broken windows, entry doors, entryways, and other glass fixtures. 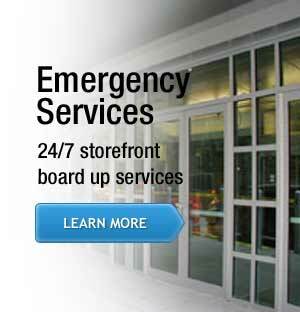 Retail Businesses – besides glass replacement and repair, we offer board up and emergency glass services. Colleges, Schools, and Universities – educational institutions have special needs, and we can service them. Office complexes, including residential apartments aond condominium complexes – we can be your long-term glass repair expert and partner. 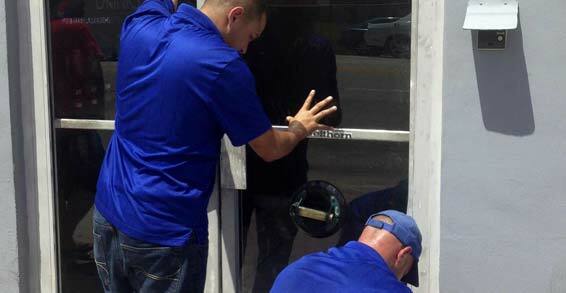 We are South Florida’s #1 glass repair business, with local offices throughout the region. People come to us search for Miami entryway glass repair or entryway glass repair in Boynton Beach, Pompano Beach, Jupiter or Wellington or even Port St. Lucie. Wherever you are in the larger South Florida region, our trucks and offices are nearby; if your entryway is broken or damaged, call us for 24/7 emergency service. We offer Fort Lauderdale commercial glass repair for entryways as well as business or commercial glass replacement and repair for Boca Raton or West Palm Beach. Express Glass and Board Up is a local business, servicing Broward county as well as Miami-Dade county and everything in between. Wherever your business is in South Florida, we’re there. 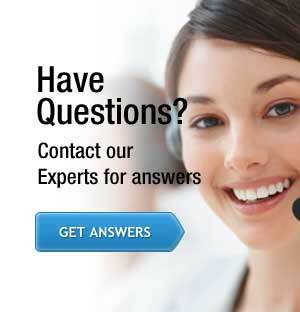 Contact us for a free estimate by calling the phone numbers at the top of this page.